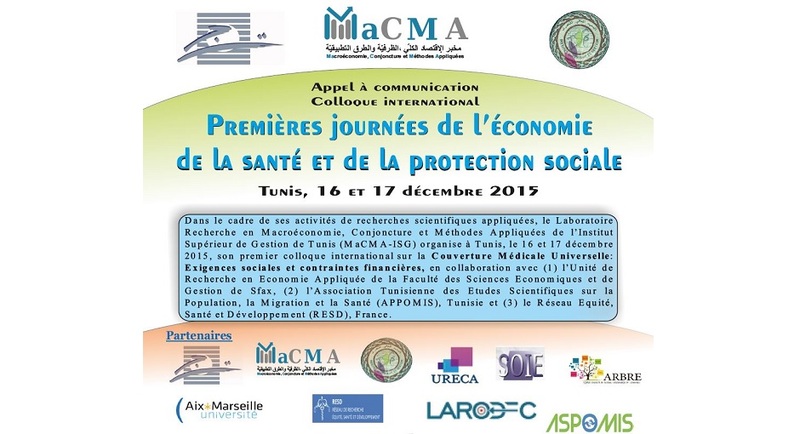 As part of its applied scientific research activities, the Laboratoire Recherche en Macroéconomie, Conjoncture et Méthodes Appliquées at the Institut Supérieur de Gestion in Tunis (MaCMA-ISG) is organizing its first conference on “Universal Health Coverage (UHC) in the MENA Region: Social demands and Financial Constraints.”, on the 16 and 17 of December 2015 in Tunis. 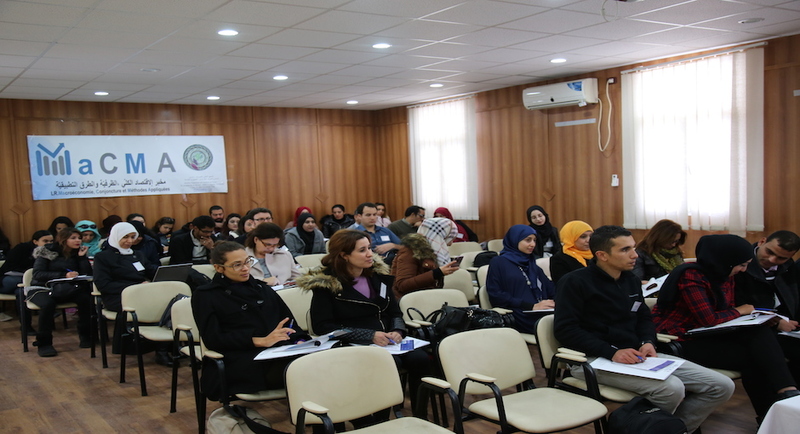 This conference is organized in collaboration with AHEAD Research Network, the Faculty of Economics and Management of Sfax (FSEGS) and the Tunisian Association for Scientific Studies on Population, Migration and Health (APPOMIS) both in Tunisia. Given the difficulties faced by people to individually take charge of their health risks, society has organized their own ways to collectively protect themselves either partly or almost completely against such risks. 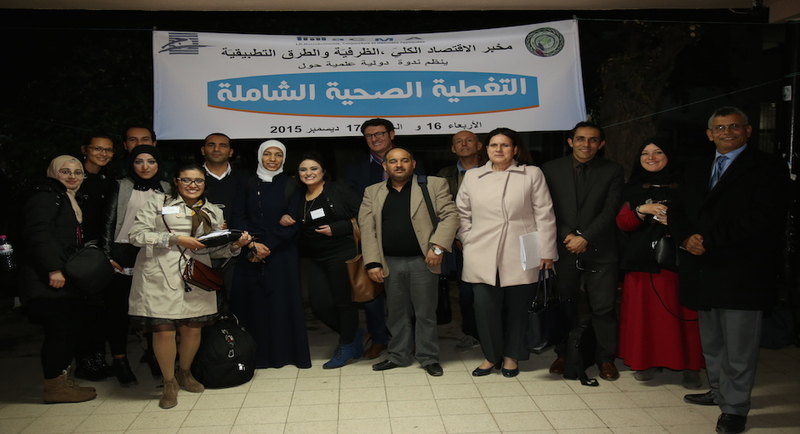 In Tunisia, health care coverage currently extends to almost the whole population. It is operated based on variables linked to the social security regime (SS) and to the public assistance system (Assistance Médicale Gratuite: AMG). Furthermore, contractual (group insurance) and mutual systems have been developed to overcome the shortcomings of social security systems with respect to protection against health risks and the failure of health care delivery system. 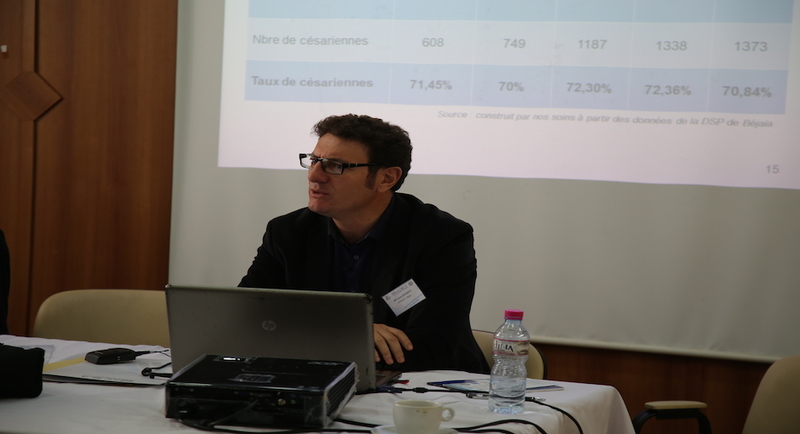 Since 2005, health insurance schemes are handled by a single agency, la Caisse Nationale d’Assurance Maladie (CNAM). Inthis contexts the health care spending of those with social insurance (affiliated and with rights) in the public sector and/or private sector, are either partially or totally catered for by the CNAM depending on their insurance plans with the SS and their care choice. 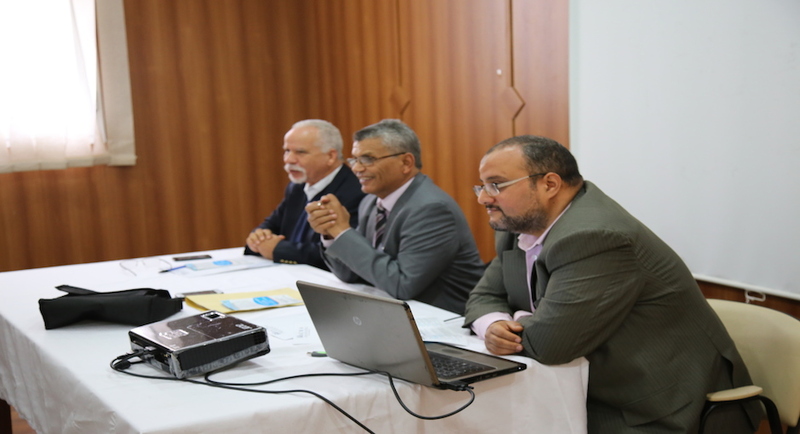 In the context of the AMG, the poor and vulnerable populations are only able to access the care provided by the health network of the Ministry of Health. 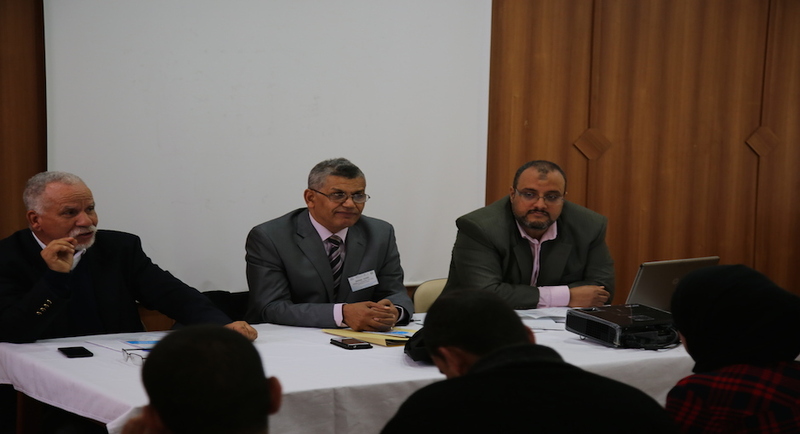 In Tunisia, we are observing a situation where public power, enterprises and households, are considered to have reached their limit in their capacity to pay for health services. Nevertheless, the needs are still growing and the demand for services are becoming pressing such that public health facilities are in an unsolvable situation. In addition, the deficit of CNAM which does not cease to grow is becoming worrying. 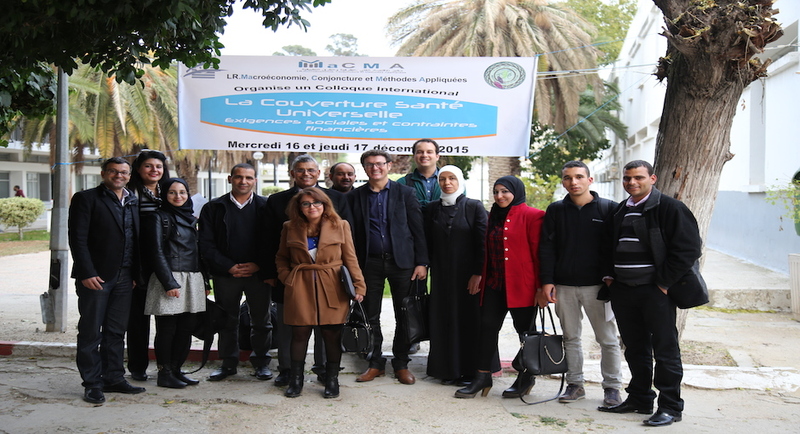 The main goal of this conference is to deepen the reflections on the protection of the population against the risk of diseases and in the interests of fairness and efficiency, in order to find a model of UHC appropriate for Tunisia and/or countries in the MENA region inspired from international experiences. • Demographic and epidemiological transition. • Summary of minimum 300 words but not more than 500 words. Submission deadline: 16 November 2015. Notification of acceptance: 23 November 2015.